Insect infestation can be distressing, inconvenient and difficult to eradicate without the proper approach. Depending on the pest, both property and health can be at risk. Falcon will quickly identify the invader and then provide the best treatments to eradicate the pest and offer preventative advice to reduce re-infestation. 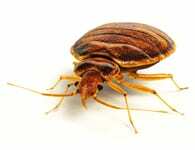 The continued rise of international travel has seen an increase in bed bug problems. They are found where people (their food source) rest and sleep, their bites can cause irritation and scratching which may cause infection. They are hard to eradicate without professional help, which includes temperature and chemical treatments. 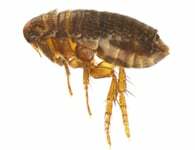 Usually found in homes with pets, fleas can cross over to other species, their bites causing rashes, irritation and itchiness and the fleas themselves may carry disease. Treatment depends on whether the host animals are still present – usually dealt with in one visit; or in a dormant state – which may require 3 or 4 treatments to be carried out. 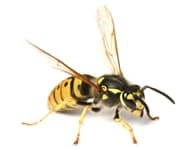 Wasps are most active in summer months and a high volume of activity may mean a nest is either in the property, or the surrounding grounds. Wasp stings can be very painful and dangerous if they cause an allergic reaction. Falcon operates an emergency call out service and will locate and treat the nest to eliminate the problem. Carriers of diseases such as Salmonella, Dysentery and Gastroenteritis, cockroach droppings have also been linked to asthma and eczema. 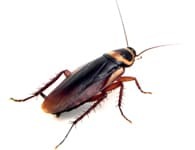 Fast to reproduce, roaches can often be detected by unpleasant lingering odours. 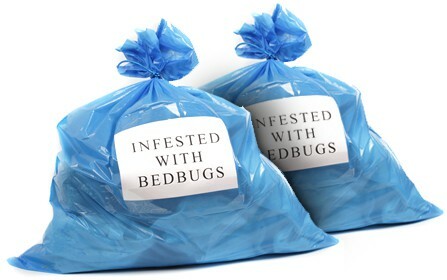 Falcon will deal with any incidence of infestation quickly, using the right treatments with minimal fuss and disruption. 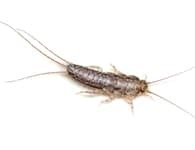 Thriving in humid, dark and damp areas of the home (kitchens & bathrooms), in their search for starch and dextrin (found in adhesives), silverfish can consume and destroy books, pictures, carpet and wallpaper. Falcon recommends a combination of damp management with powders, sprays and sugary baits to eradicate any infestation. 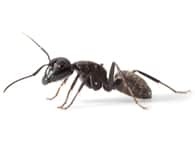 Ants generally nest outdoors but are attracted inside by our food. As well as being unsightly, and unhygienic, some species may bite. Falcon will identify the species first, eradicate if necessary and undertake preventative measures to stop future problems. 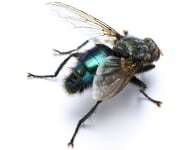 Flies in the home or at work aren’t just annoying, they can bite, contaminate foodstuffs and spread diseases. A business with a fly problem may lose custom and may even be shut down. Falcon offer a range of effective fly control solutions products that include spray treatments and EFKs (electronic fly killers). Moth larvae infestation can be difficult to treat without professional help. 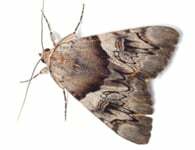 Two common types of moth problems are caused by clothes (or carpet) moths, which feed on the keratin in natural fabrics, and ‘pantry’ moths, that can infest stored food items. We will usually treat with spray treatments due to their effectiveness, or with a smoke generator if it is deemed necessary.